New here? Been around a while but still not sure what this link up is all about? We had quite a few new faces last week so I thought I’d do a quick description. 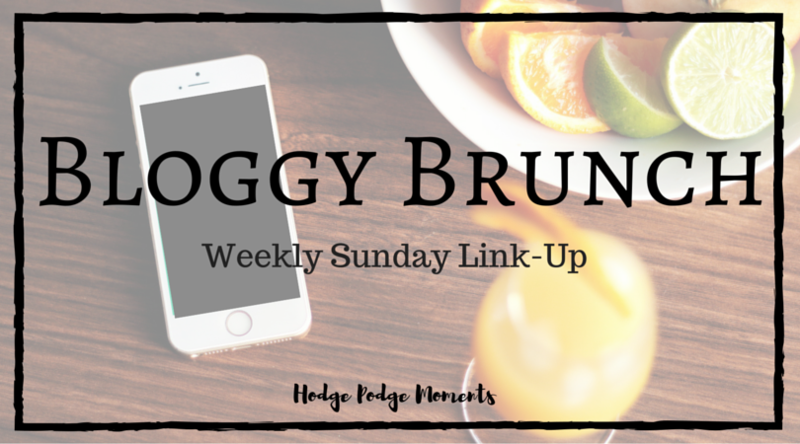 Bloggy Brunch was started in the fall of 2015. When I started it, I was looking for a link up that focused on being social by sharing posts. It turned out that hosting a weekly link up alone wasn’t very fun and didn’t provide me with the social opportunities I was looking for. Around the end of the year, I went looking for two cohosts. Raewyn from Be a Warrior Queen and Nora from The Petite Mrs decided to join me as co-hosts and we’ve been hosting it every Sunday ever since. The link up is open to new and old posts. The idea is to showcase something that you’ve really enjoyed before visiting others that have linked up. I like to read, comment, and tweet about every post each week. My Sunday mornings are often spent reading and commenting on the posts before putting up the new one. It’s become a nice little tradition. That being said, I’ve picked out a favorite from last week to share with you. This post really spoke to me because it combined two things that I’m passionate about – fitness and budget. 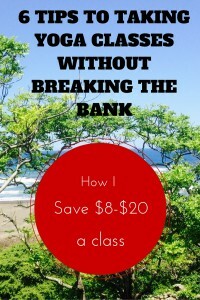 I hope you’ll stop over at Journeys of Yoga and check out her tips for taking yoga classes when you’re on a budget. After you visit the great posts from last week (seriously – we had a lot of new faces! ), link up a favorite post below and check out the others!